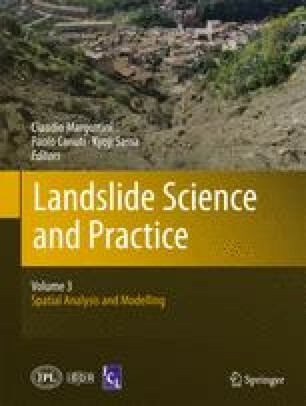 Rock fall hazard assessment is a very demanding problem because of the complexity of the involved physics and its intrinsic stochasticity. New powerful tools, developed in the last few years, are characterized by different degrees of completeness, models, and algorithms. In the following, the modelling approach developed through the years within the code Hy_Stone is presented. Some issues related to the sensitivity to 3D topographic descriptions, the effects of stochasticity on model results and the calibration of 3D rockfall simulation are presented. This work has been partially carried out within the MASSMOVE Interreg II project. Emanuela Barbanti and Francesca Colucci from the University of Milano – Bicocca performed part of the modelling.